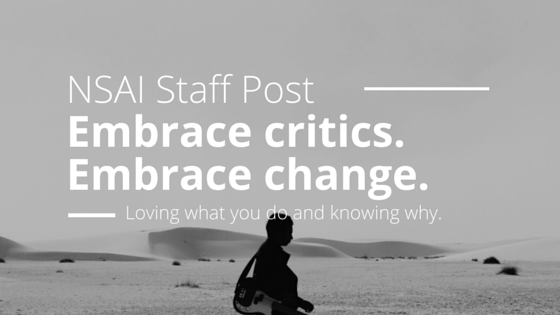 Our receptionist Mary Haynes contributed her thoughts on what it like to be the first face people see when they walk into NSAI! 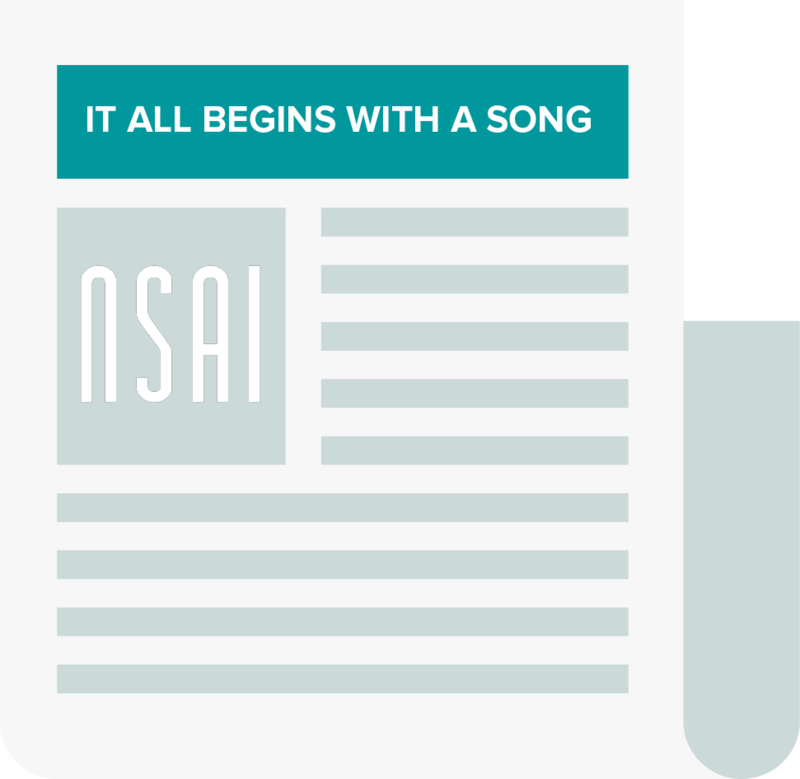 SONGWRITER EQUITY ACT RE-INTRODUCED: NSAI in Washington, D.C.
WASHINGTON, D.C. March 4, 2015. The SONGWRITER EQUITY ACT (SEA), legislation to change the process that sets royalty rates for American songwriters, was re-introduced in Washington, D.C.
15th Annual NSAI Song Contest presented by CMT Winners Announced! NSAI and CMT are proud to announce the winners list for the 15th Annual NSAI Song Contest presented by CMT. Upwards of 2,000 songs were received this year. A rigorous judging process featuring a panel of industry professionals selected ten (10) finalists to appear on nsai.cmt.com for the public to vote on throughout the month of February. The final votes ultimately produced the Grand Prize winner, "Drink It In," written by entrant Derek Toomey and Jeff Silver. The Nashville Songwriters Association International (NSAI) honored Nashville-associated writers whose songs topped the digital or radio airplay chart between December 2014 and March 2015 and honored Jeff Carlton with the NSAI President’s Award. 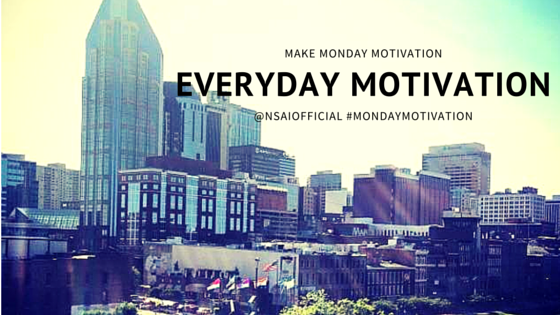 The NSAI #1 Party was held on Monday, May 18, 2015, at the Music Mill, NSAI’s headquarters on Music Row. Music Publisher Jeff Carlton was presented with the NSAI President’s Award, which is given in recognition of significant contributions to the betterment of all songwriters, chosen by NSAI President Lee Thomas Miller. OUT OF FREE ONLINE PITCH CREDITS?! WE HAVE GOOD NEWS FOR YOU! Embrace the critics. Embrace the change. Join NSAI this September on the Pacific Coast! This September 2015, spend the day with Los Angeles/San Diego chapters on the Pacific Coast hearing from music business leaders! This special event includes lesson plans from Doug Johnson (songwriter and VP of A&R at Black River Records), Bart Herbison (NSAI's Executive Director) and a Publisher Panel Listening Session featuring LA/Nashville-based publishers! We hope you can join us!